Let us get you back to work, life & play. 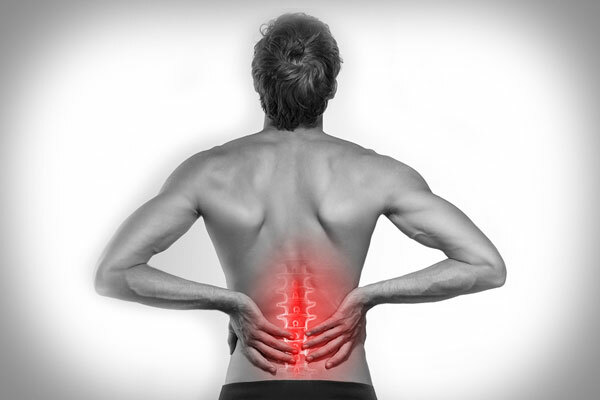 Are you experiencing chronic back pain? Our modern lifestyle – with all its perks and benefits – has started to take a toll on our bodies. 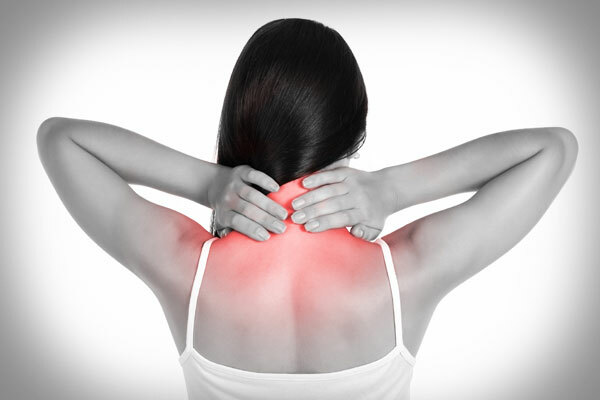 Back pain, knee pain, and neck strains have become everyday problems. 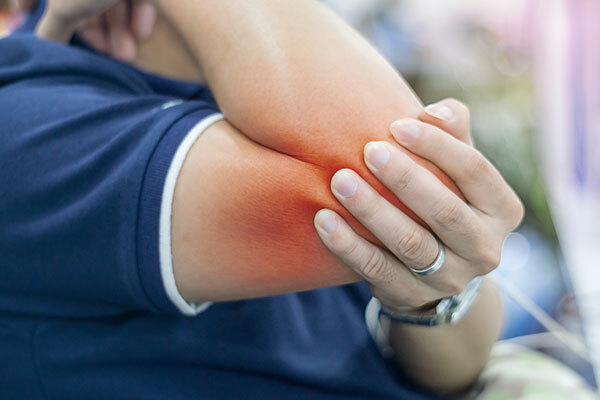 We have a team of Physiotherapists, Athletic Therapists, Massage Therapists and Kinesiologists working together to help clients of all ages maintain health and return to work or play in the shortest possible time. Get Back To Work, Life and Play! 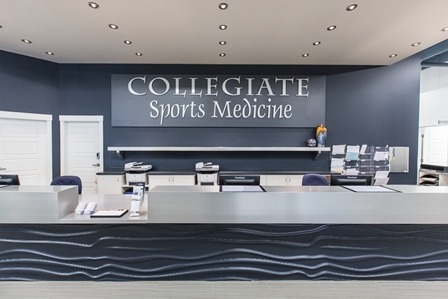 Our sports medicine team is dedicated to achieving positive results and enhancing sports performance through a multidisciplinary, professional approach. We continue to learn and reach beyond our capabilities for the benefit of the client. We are highly trained in the area of athletics. Our goal is to the promotion of sport performance, treatment of sports injuries & restoration of function, to the greatest possible degree in the shortest possible time. Athlete education combined with a one-on-one rehabilitation strategy will continue to set this clinic apart from any other. 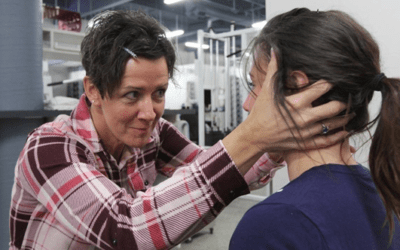 We are proud of the team approach we can provide and the excellent skills of our physical therapy practitioners who are dedicated to helping you stay active at work & play! I sent one of my swimmers to your team for a bad knee; he came back almost fully healed, full of motivation and educated in his injury, his recovery process and what he wants to do in his future studies. 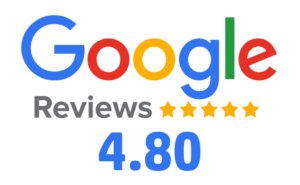 Great and professional staff. Very knowledgable. Was fortunate to have Mel as our team trainer for football and wether it's getting taped before a game or getting worked on at the clinic there isn't a better place than Collegiate. Have you ever been frustrated about not being able to fall asleep? 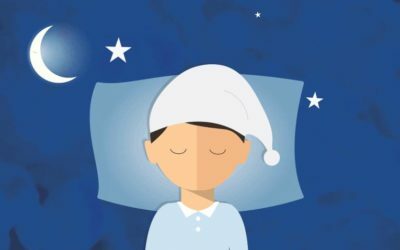 Do you regularly struggle with getting a full night of restful sleep? Have you ever stayed up all night trying to get a project done? 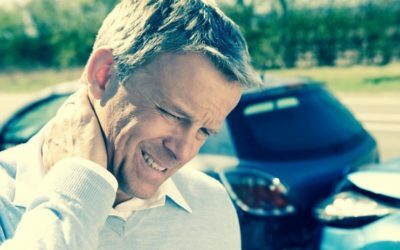 Did you know that you may experience post-traumatic stress disorder (PTSD) after a motor vehicle accident (MVA)?